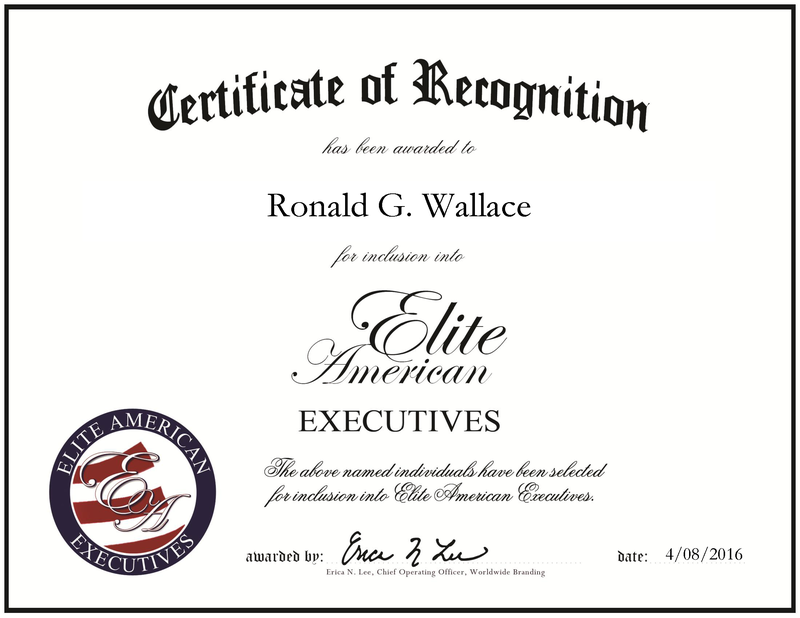 Milton, GA, April 8, 2016, Ron Wallace, Chief Executive Officer of Number One Group, has been recognized by Elite American Executives for his achievements and leadership in management of talented, aspiring country artists. Driven by a passion for music and for developing the skills needed to help others succeed, Mr. Wallace brings with him an expertise derived from more than four decades of professionalism. In his career, he has experienced many facets of the media industry, from traveling throughout the United States on a book tour, to assisting in 36 political campaigns, and working on film production projects. “I created Number One Group to help develop newly-promoted music managers,” he says, adding that “if you’re able to be determined and aspire to do more, you will reach your dream.” At the management company, Mr. Wallace and his team work tirelessly to establish the foundation for aspiring country artists to launch their careers. 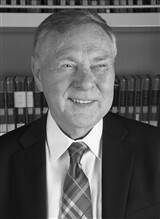 A testament to his leadership is Mr. Wallace’s previous impact on the corporate world and government—two sectors that he worked in prior to establishing his own management firm. Formerly the president of UPS International, he was responsible for operations in more than 220 countries and territories, with more than 60,000 people under his direction. After retiring from UPS, Mr. Wallace was appointed by the governor of Georgia as chairman of the Governor’s Commission and charged with forming the City of Milton, Georgia. An individual who believes the sky truly is the limit, Mr. Wallace attributes all of his successes to his willingness to go the extra mile and make his next dream come true. In recognition of his professional excellence, Mr. Wallace earned the Citizen of the Year award from the North Fulton Chamber of Commerce on three occasions. To commemorate his experiences, he authored three books, including one titled, “Leadership Lessons from a UPS Driver: Delivering a Culture of ‘We,’ not me.” As he looks to the future, Mr. Wallace intends to continue growing Number One Group and writing his memoirs. To learn more, visit www.leadershiplessonsbyronwallace.com. This entry was posted in entertainment, Music and tagged author, corporate, country music, management, memoirs, UPS. Bookmark the permalink.